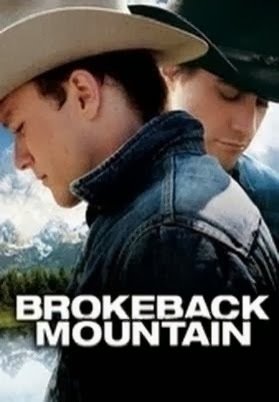 I'm guessing most of you didn't know that Brokeback Mountain was a short story before it was a film. Honestly I didn't either and oh boy was I shocked when I read it! 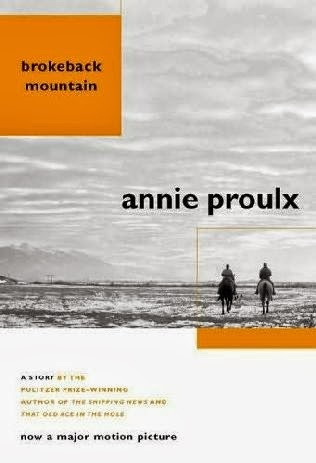 This is a serious short story and if you watched the movie, you would know that there is a lot to talk about, but Annie Proulx doesn't fluff around with her writing. She gets straight to the point with everything and skips the prolonged descriptions that often make us yawn. Even if there isn't a whole lot of description, Proulx makes sure that you don't miss out on much! There is quite a difference from the short story and the film. For those of you who have watched it… you are missing out on so much depth from the short story! And for those of you who haven’t watched it… WHAT’S WRONG WITH YOU?! Go out and rent it now! Like all film adaptations, it misses out on a lot, but the major parts which they haven’t added are the talking scenes between Ennis Del Mar and Jack Twist. Not just any dialogue, but the cutesie ones, the type that we secretly have with our partners about the future and love… Yeah those ones! This kind of bothers me. How can you create a gay cowboy love film adaptation and not include the parts where they show their love for each other verbally? The story really goes out of its way to show that these two men aren’t in it just for the climax, but also for the commitment. It’s such a sad story. Why can’t these two men be together? Because other people are uncomfortable? Then don’t watch them! This story made me see the progress from then and now and honestly I don’t see much. Right now it’s just more hidden. I suggest that everyone read this! It is a great learning story and it shows the ordeal that these two men have to go through due to their communities. 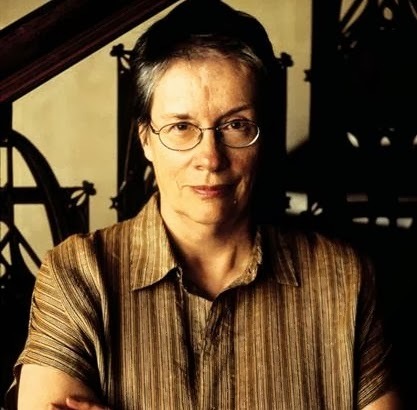 Let me know what you think of the film or Annie Proulx’s short story below.